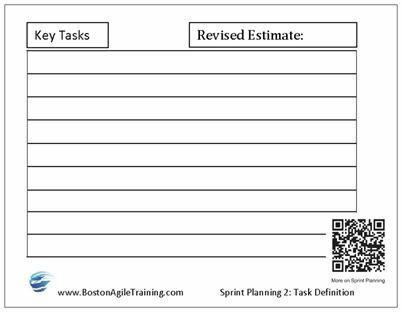 Running an Effective Sprint Planning Meeting | Cape Project Management, Inc.
To start with, for a Sprint Planning meeting to be truly Scrum, it adheres to the following guidelines outlined in the Scrum Guide. In summary, for a one month Sprint it has a time-box of 8 hours. It is typically performed on the first day of the Sprint and is intended to answer the following topic questions each in a 4 hour session. Topic 1: What can we as a Team accomplish? Topic 2: How can we accomplish it? An effective Sprint Planning meeting assumes that the Product Owner is prepared with an objective for the Sprint. They should not have a specific goal, since this will limit the creativity of the Team, but they should have a general expectation of what they would like to see accomplished. 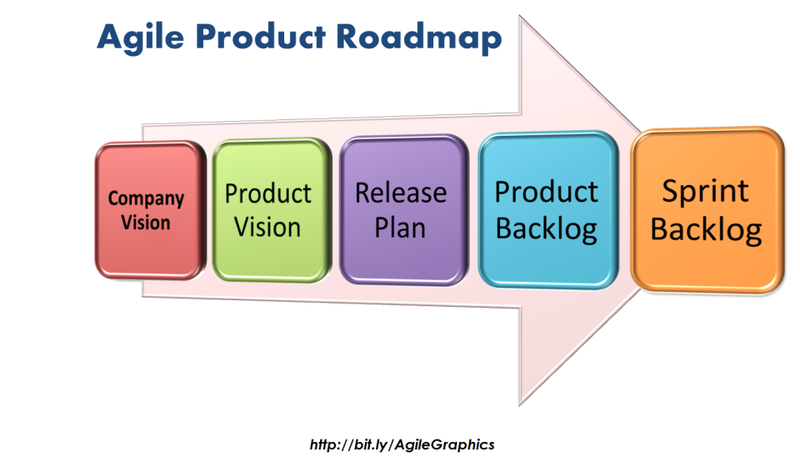 The Product Owner should have a high-level release plan based upon the product vision. This release plan should contain what might be accomplished from the Product Backlog each Sprint. It is the Product Owner's responsibility to maintain and order the Backlog based upon this release plan. During the first 4 hours, the Product Owner should discuss their objective and the Development team will select those items from the Product Backlog that they believe they can accomplish in the coming Sprint. This becomes the "Sprint Backlog". Once that is accomplished, the Product Owner, Development Team and Scrum Master agree on the Sprint Goal. If you are using the user story approach, in this session you will select the user story, prioritize the user story and then estimate its size using story points. You would be completing the front side of the user story card. In the second part of the Sprint Planning Meeting, the primary objective is determine how the Development Team will achieve "Done" with the Sprint Backlog. This session sometimes also called a Design Session. Often times technical experts and SMEs are invited to this session to determine how best to deliver a certain piece of functionality from the Sprint Backlog. If a Backlog items becomes more complex than expected, the development team will work with the Product Owner to refine the Sprint Backlog. Under the user story approach, this session is also used to document many of the tasks associated with the user story and update the story point estimate from the the first session. Ultimately, the Development Team will make a commitment to the Product Owner that they will self-organize and accomplish the Sprint Goal based upon the selected Sprint Backlog. 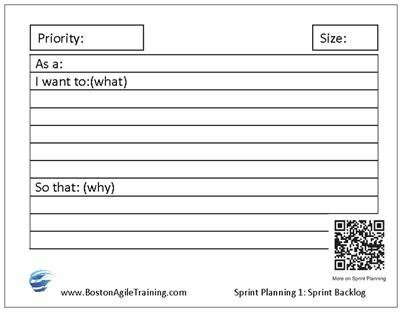 Boston Agile Training provides in-depth training on Sprint Planning and Users Stories in their Scrum Master and Product Owner trainings. If you have any questions, please contact me at dan@capeprojectmanagement.com or find me on Twitter @scrumdan. I could not find this in the Scrum Guide and wonder – who is accountable for the success/failure of the project? The Scrum Guide clarifies that PO shall not be a committee or team and has to be a single person accountable for the product, similarly I wonder if it is the Scrum Master who is accountable for managing the Scrum process aka PM in the traditional world? In any case, I would hope there is one person and not a team accountable for the Scrum project?